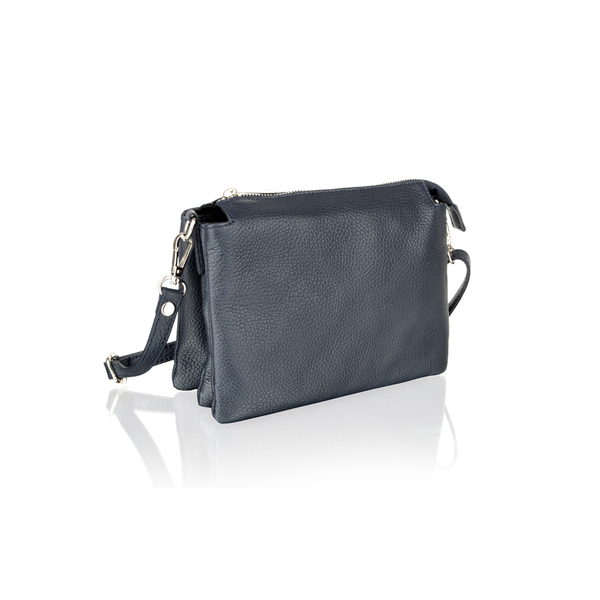 A sophisticated cross body bag made from super soft nappa. 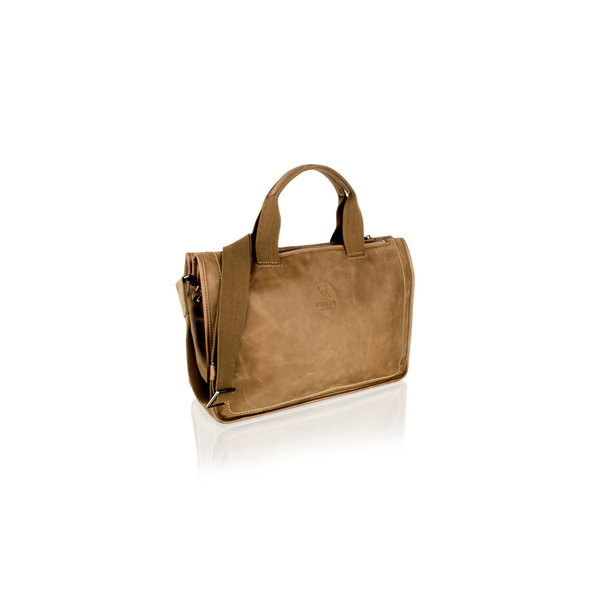 Two separate compartments adjoined into a concealed pouch like style. 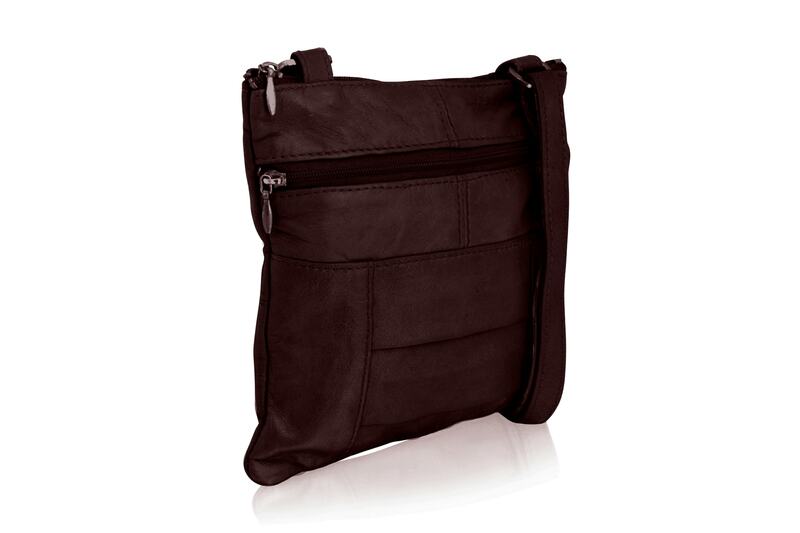 Front two zip pockets finished neatly with with two pin tuck folds for design. 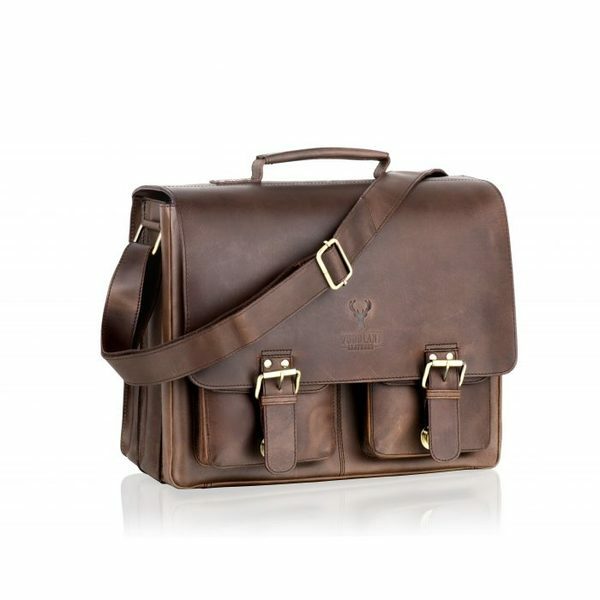 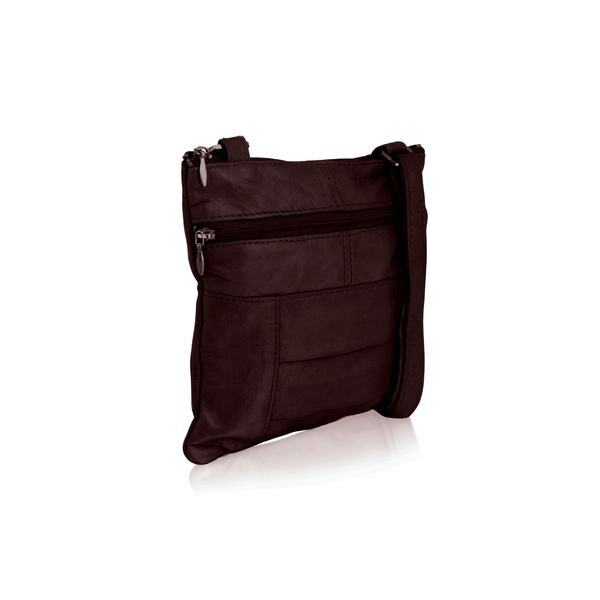 Adjustable and matching shoulder strap expandable from 80cms to 140 cms.